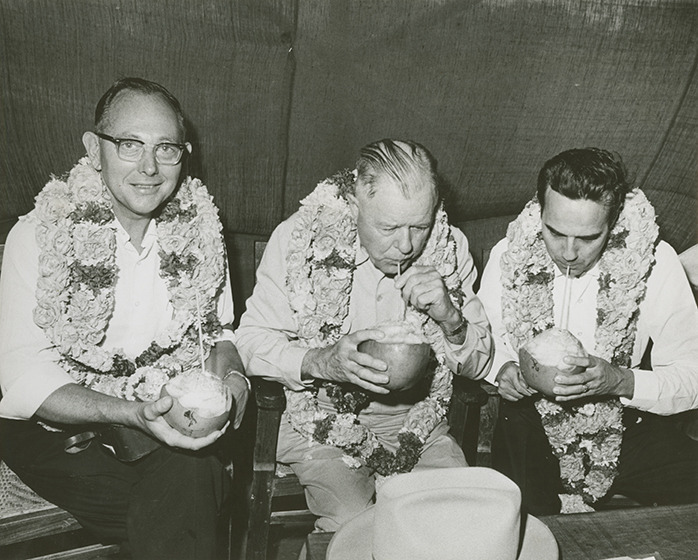 Senator Miller, Congressman Poage and Congressman Dole enjoy a drink of fresh coconut milk during a meeting with rice farmers in Tanore District, Madras State. The Congressmen are wearing garlands of roses presented to them by local farmers. United States Information Service. 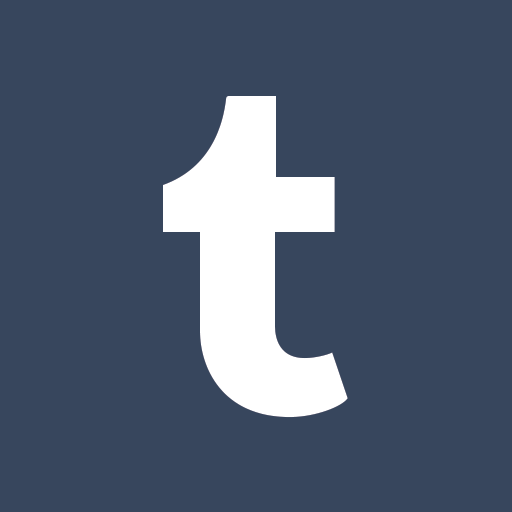 "Photograph of the Congressional Delegation drinking fresh coconut milk in Tanjore District." Dole Photograph Collection, Box 16, Folder 7, Robert J. Dole Archive and Special Collections, University of Kansas. 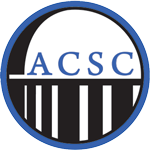 Accessed 20 April 2019. http://acsc.lib.udel.edu/items/show/108.